Elrena is the Head of the Department of Public Law in the Faculty of Law. 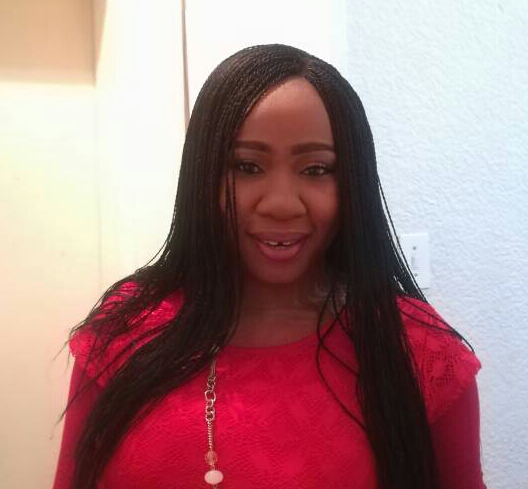 She has been interested in the social history of police and policing in South Africa. Substantive areas of inquiry have included the structural evolution of the police in modern South Africa; the dynamics of policing under conditions of counter-insurgency in the 1980s; the impact of transitional politics on the form and function of the police; the narrative accounts of transition amongst key criminal justice incumbents, and the history of public inquiries into police, 1910-2015. The complexity and ambiguities associated with the subculture of police organisations has been a long standing research interest. 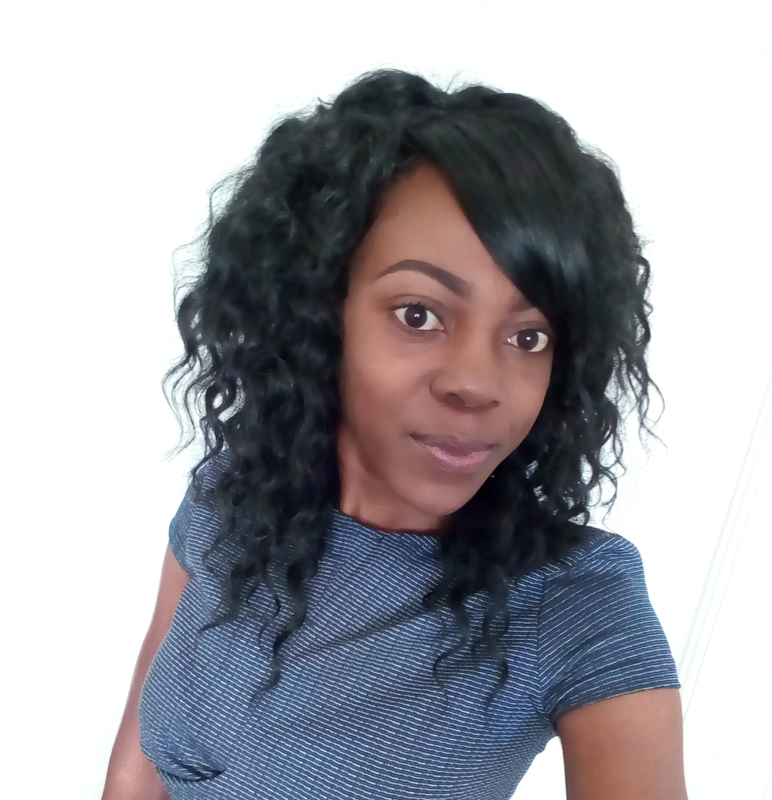 Finally, using the South African case study as a point of departure has allowed her to explore the challenges confronting police in other post colonies. 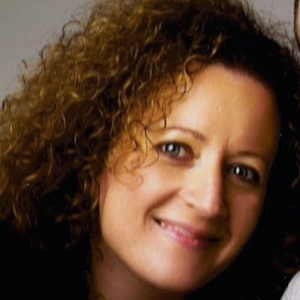 Dr Annette Hübschle is a senior researcher with the Centre of Criminology and the Global Risk Governance Programme (GRGP) at the University of Cape Town (UCT). She holds a PhD in Social Sciences and Economics from the International Max Planck Research School and the University of Cologne and a Master of Philosophy in Criminology from the University of Cape Town. 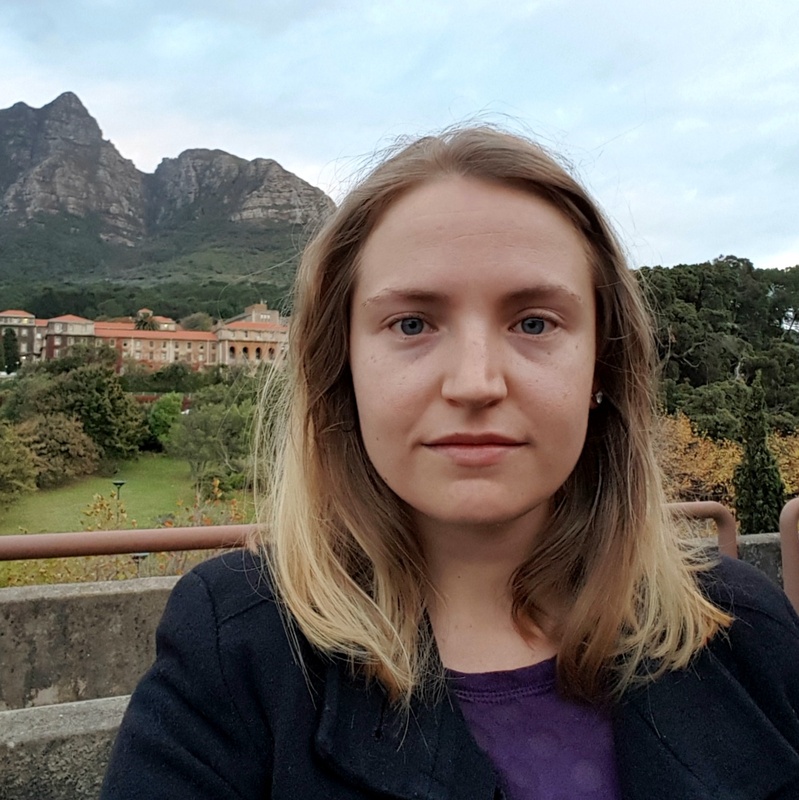 Before joining UCT, Annette was a doctoral researcher in the Illegal Markets research group at the Max Planck Institute for the Study of Societies in Germany. 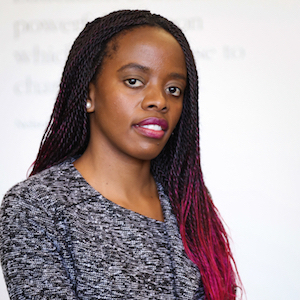 In the past, Annette worked as a senior researcher for the former Cape Town office of the Institute for Security Studies, a pan-African applied policy institute. She led and conducted research into organized crime and terrorism in Africa. Annette has worked as a researcher, consultant, and practitioner on a variety of organized crime, environmental security and broader African security issues. She also acts as a senior research advisor to the Global Initiative against Transnational Organized Crime. Her current research focuses on the governance of safety and security with a specific focus on illegal wildlife economies and environmental futures, as well as the interface between licit and illicit economies and criminal networks. Annette is conducting research into why African rural communities might participate in illegal and legal wildlife economies and how alternative, community-oriented strategies can build community resilience against organized wildlife crimes. Another research study explores the magnitude and impact of poisoning on communities, wildlife and ecosystems. 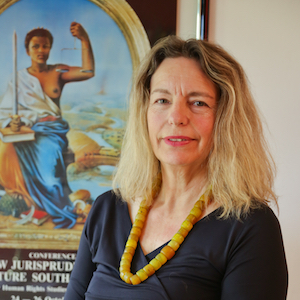 As of September 2018, Annette undertakes political economy and criminological analyses of the wildlife ranching sector in South Africa under the auspices of the GRGP and the South African National Biodiversity Institute. 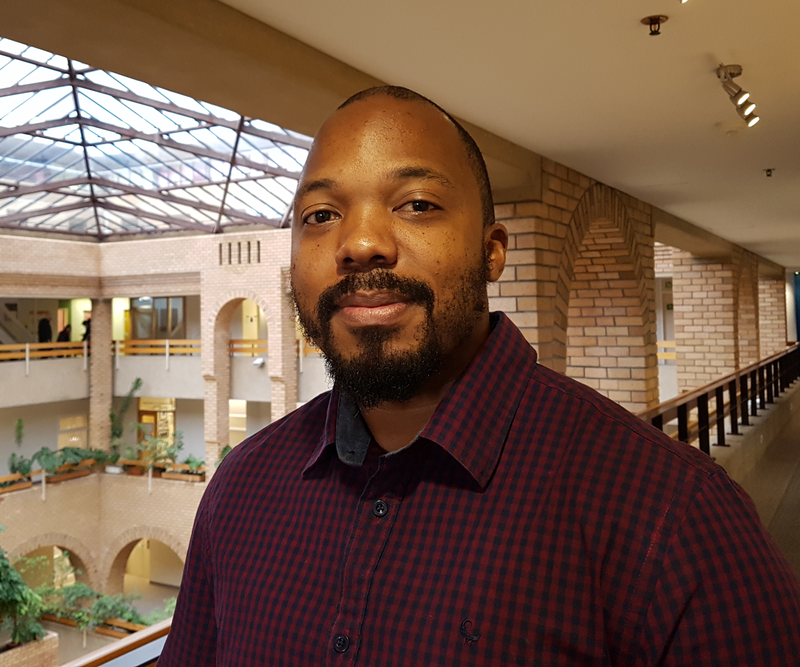 Matt is currently working as a Senior Research Officer in the Centre of Criminology, and is an MPhil student in Criminology with the Faculty of Law at UCT. Matt’s work experience spans over 15 years with extensive experience in project management, research, relationship management, NGO management, social entrepreneurship, business management and strategic management roles. My dissertation investigates South African crime statistics over the last century. It speaks to debates on the causes of crime, especially in South Africa, on the relationship between social theory and empirical data, and on the value of criminological statistics, with a particular focus on the incidence of murder. I was at UCT for my undergrad in Politics and Economics, as well as my Honours and first Master’s degree in International Relations. I also have a Master’s degree in Criminology from the University of Cambridge. My primary areas of research interest are crime statistics and drug policy. Together with Mark Shaw, I co-authored the book, A Citizen’s Guide to Crime Trends in South Africa. It aims to empower ordinary people in South Africa to sift through the noise and have better, more informed and productive conversations about the crime statistics. My other key research interest is into alternative approaches to managing the harms around the drug trade, and the global drug legalisation debate. You can follow me on Twitter or on The Conversation Africa. I have an LLB degree from the University of Bristol. I studied for an LLM in Commercial Law from UCT and wrote a dissertation on policing in South Africa. My research interests include organised crime, white collar crime, corruption, governance and reforming the criminal justice system. Dissertation title: Understanding and Responding to Maritime Trafficking off the East African Rim: Do the measures against piracy off the horn of Africa provide a model? My research questions which comparative lessons can be drawn from the counter-piracy response in the Western Indian Ocean and be applied when responding to other organised crimes, specifically heroin -and ivory trafficking, also taking place in the waters of the Western Indian Ocean. In doing so, the thesis explores the areas of organised crime, maritime security, maritime crime and international law. I received my LLB and LLM Degrees from Stellenbosch University. My Master’s Degree was in Public International Law. My research interests include international law, criminal law, maritime crime, maritime security, drug trafficking, wildlife trafficking and organised crime in general. You can follow me at The Conversation Africa. In my thesis, I explore the world of the gym, the personal histories that contributed to gym-going men having become engaged in gym culture and the values that they espouse to explain their obsession. I am interested to explore their views on their activities and on the boundary between legal and illegal use of supplements (including steroids). I am proud to state that I completed my undergrad, Honours and master’s degree at Rhodes University, Grahamstown. My primary areas of research interest is Philosophy, specifically Ubuntu. 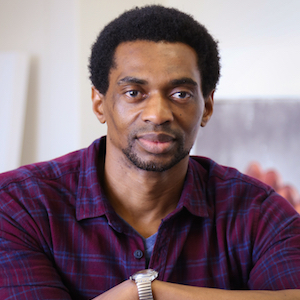 this arises from the political nature of African humanisms, some scholars suggesting there to be sound reason for the preference of the ‘Dialogue’ of Ubuntu over that of intellectual traditions that have been complicit in the colonial perpetuation of the idea that Africans are not human or have nothing to contribute to history or philosophy. My other key research interest are the body and power, masculinity and Anabolic Androgenic Steroids (AAS). Suzzie's research explores global practice of witness protection to develop a framework for Nigeria. It speaks to the importance of deconstructing the term witness protection as a lens for resolving conceptual misconceptions underlying witness protection debates. The research adopts a combination of doctrinal and empirical research. The empirical component adopts a qualitative methodology comprising semi structures interviews of key informants in Nigeria. She holds a bachelor of Laws (LL.B Hons.) from the University of Benin, Nigeria (2005) and a Masters of Law (LL.M International Law) from the University of Cape Town (2009). She is an Advocate and Solicitor of the Supreme Court of Nigeria (B.L 2007). She has worked as a Research Fellow at the Nigerian Institute of Advanced Legal Studies and is currently a lecturer at the Department of Jurisprudence and International Law, Faculty of Law, University of Benin, Benin City Nigeria. 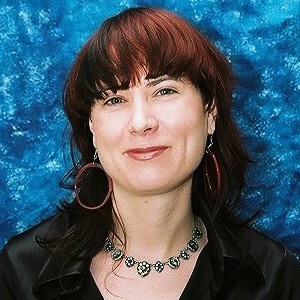 Her research interests are criminal law and justice, international criminal law, and use of force in international law. 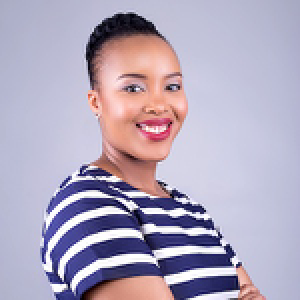 Olwethu ‘s educational background includes an LLB from the University of the Free State and an LLM degree in Transnational Criminal Justice from the University of the Western Cape and Humboldt University, Berlin. She is an admitted Attorney of the High Court of South Africa and has worked as a legal adviser in both the private and public sectors in South Africa. She has assisted national, regional and international organizations with research into matters relating to international law, peace and security and transnational organized crime. With 15 years of professional experience in policing and criminology, Gráinne Perkins is currently pursuing a PhD at the Centre of Criminology, University of Cape Town. Her research deals with the homicide of police officers and how these killings influence the practices and actions of other officers. The research involves participant observation within the working units of the South African Police Service in some of Cape Town’s most violent townships. Gráinne has a Masters in Criminology from Queen’s University, Belfast and a MPA from the University of Ulster. She holds the rank of Detective Sergeant in An Garda Síochána (Irish Police Service) and is a recipient of the Commissioner’s Medal. My research seeks to explore the incidences of organ trafficking in Africa; involvement of Africans in the global organ trade as both organ sellers and buyers; as well as the policy issues around a proper regulation of organ transplant systems in Africa that serves as a major contributing factor to the occurrence and growth of illicit organ trade. My research also seeks to explore variations of organ trafficking as it obtains in Africa, some of which including incidences of kidnapping for removal of body parts, use of body parts for voodoo or African traditional medicine, and outright lack of or obsolete transplant technologies resulting in the exploitation of people for their organs in Africa. Finally, my research seeks to analyse the exploitation of migrant populations in the global organ market and more particularly in Africa. I hold a LLB degree from Obafemi Awolowo University, Nigeria, a certificate of call to the Nigerian Bar and an LLM degree in Human Rights Law from the University of Cape Town. I have worked previously as a legal officer to the University of Ibadan; legal counsel in a Nigerian Property Consulting firm; and Research assistant to the Dean of Law, University of Ibadan, Nigeria. Currently, I work as a part-time monitor at the Parliamentary Monitoring Group, Cape Town, South Africa. My primary areas of research interests are human trafficking for the purpose of organ removal; organ trafficking and the illegal organ trade in Africa. Other scholarly interests revolve around Human Rights Law, particularly the rights of victim-donors in organ trafficking incidences.